The African Development Bank (AfDB) is currently looking for a financial partner capable of investing Sh40 billion into the construction of an Sh78bn highway, connecting Kenya to neighbouring Tanzania. The whole process will take 36 months and should start later this year. Kenya and Tanzania are set to construct two link roads that will ensure better movement of goods between the two countries. This deal was sealed during the Tanzanian president’s two-day official visit to Kenya. They agreed that there was a need to build a better relationship. The Kenyan president Uhuru Kenyatta said that the road will be a major milestone to the two countries in terms of developing their economies. The Bagamoyo – Malindi highway has been on record and developing since the year 2014 but has not yet been actualised. The 445-km Malindi to Bagamoyo highway begins from Malindi and moves through Mombasa and Lunga Lunga on the Kenyan side before crossing into Tanga (Tanzania) through Pangani and Saadani to Bagamoyo. The new road, whose environmental and social impact studies are ongoing, hopes to boost tourism and trade along the Indian Ocean coastline. 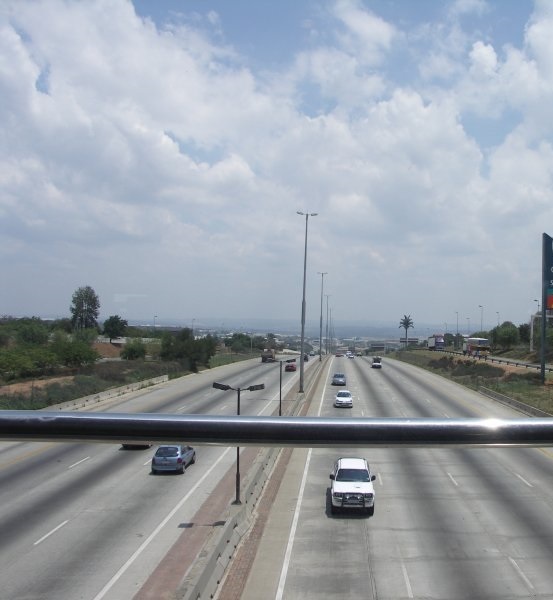 The AfDB is a key player in the regional transport infrastructure sector. Their current portfolio in Eastern Africa totals an estimated Sh900 billion. They funded the construction of the Arusha – Namanga-Athi River road. Moreover, the ongoing Arusha-Holili and Taveta-Voi road have already been completed on the Kenyan side.